Posted on June 21st, 2017 in Uncategorized. It is again that time of year. We have one massive sale every year, where we give out some solid discounts. 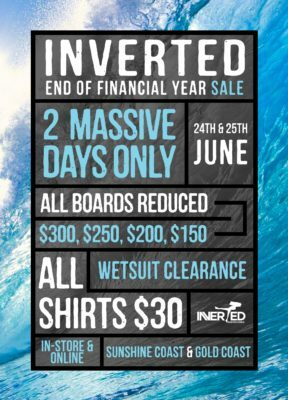 This weekend, over a period of two days Inverted Sunshine Coast, Gold Coast and online are offering some hideous deals. 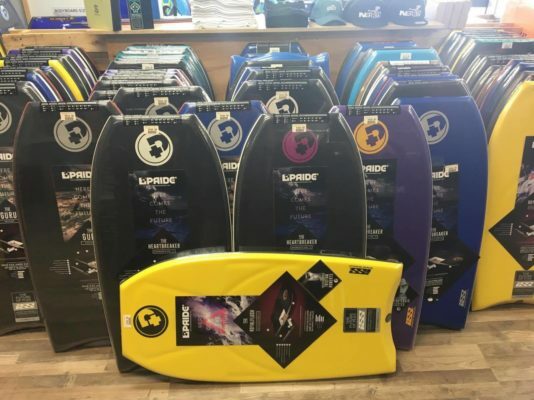 Get yourself sorted for the rest of the season with savings on new and old season boards, wetsuits and threads. Afterpay remains a valid choice of payment, but all orders will need to be processed via our online store. 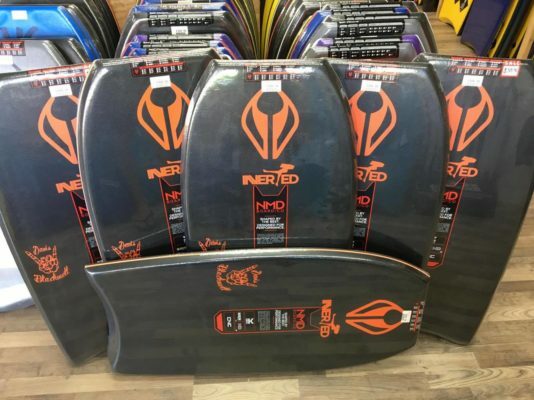 These orders can of course be created and immediately picked up in store by accessing our online website via your mobile phone. So what deals are we offering? 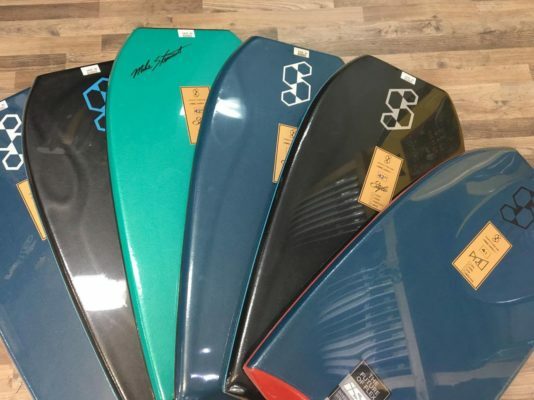 All boards will be reduced – there will be PP bodyboards for under $200 (unheard of!) – To get an idea of what you can expect.